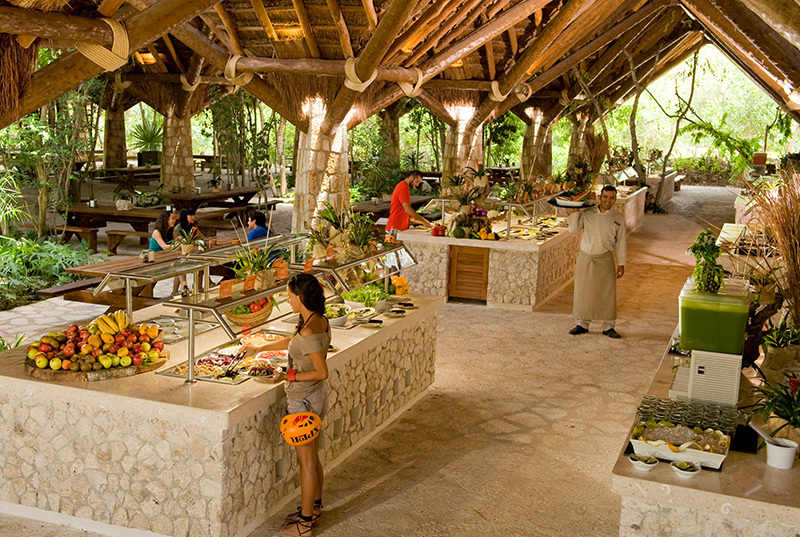 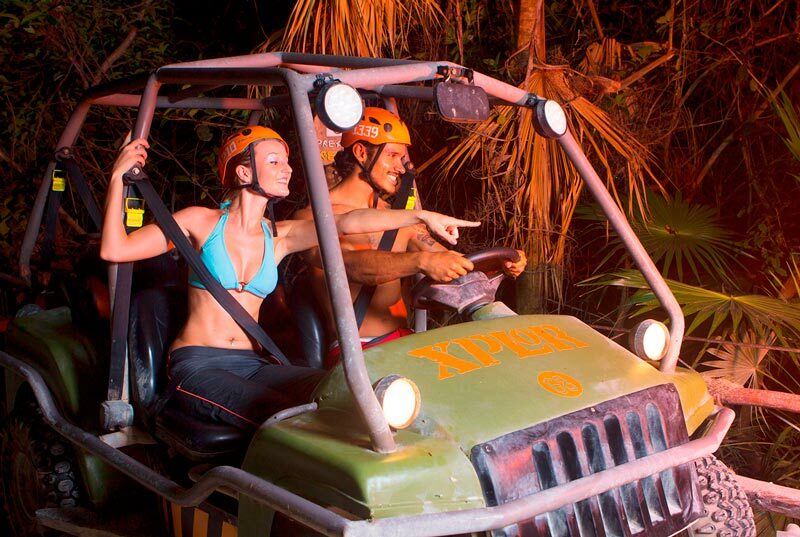 Xplor offers 4 different activities in just one place plus an all inclusive plan with unlimited food and non-alcoholic drinks. 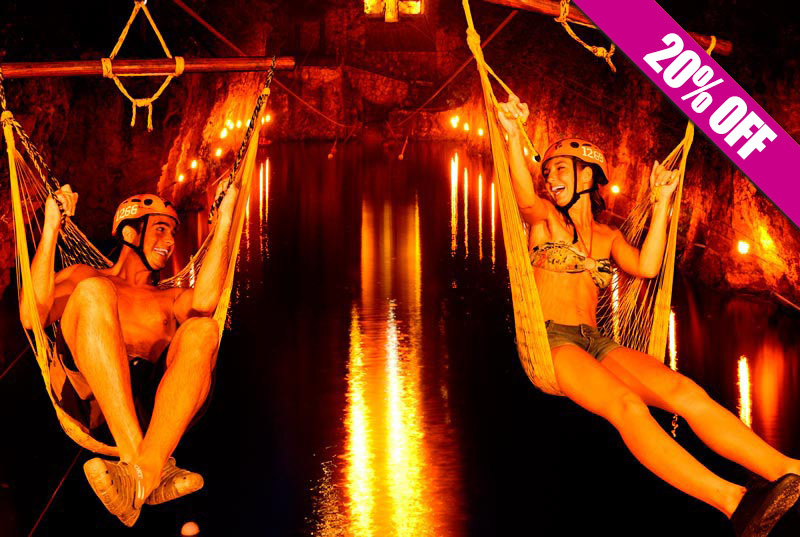 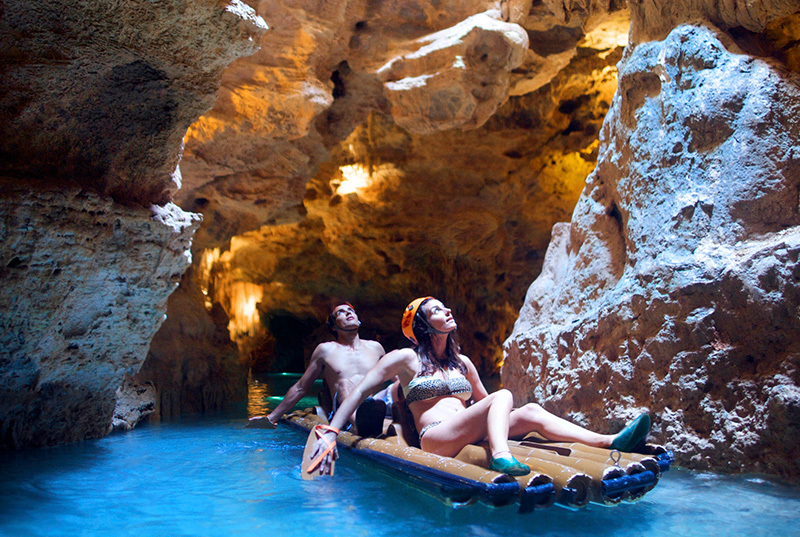 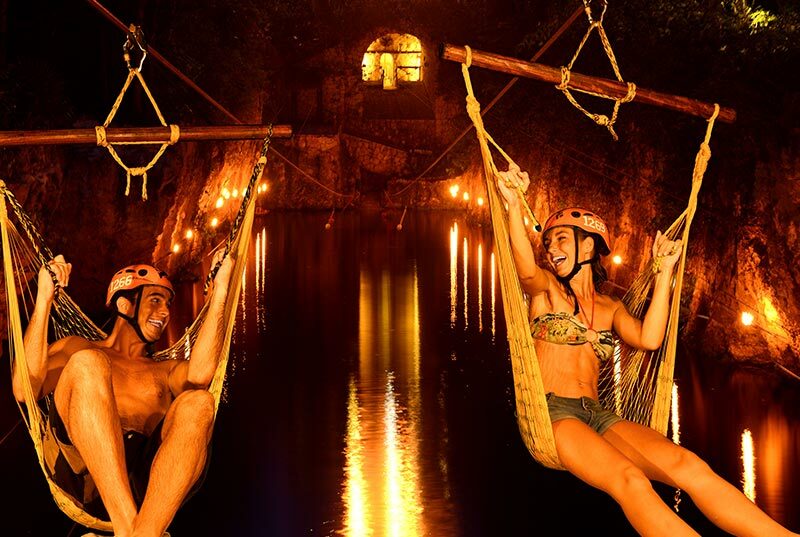 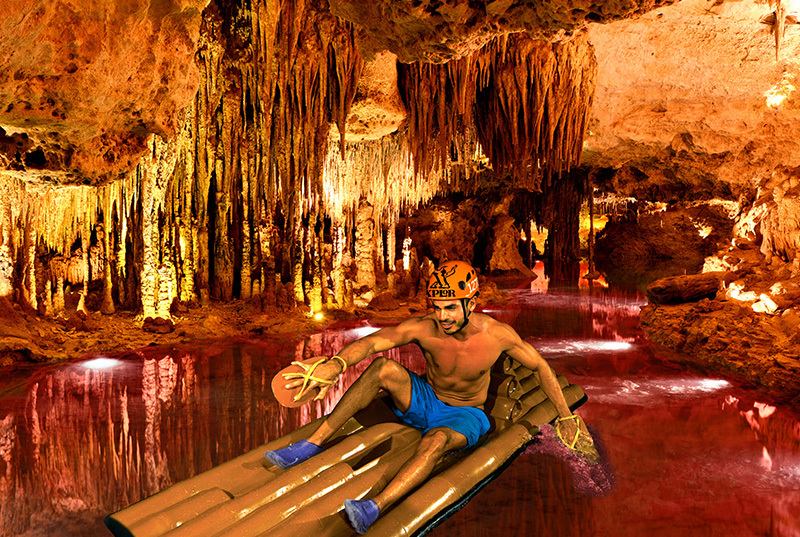 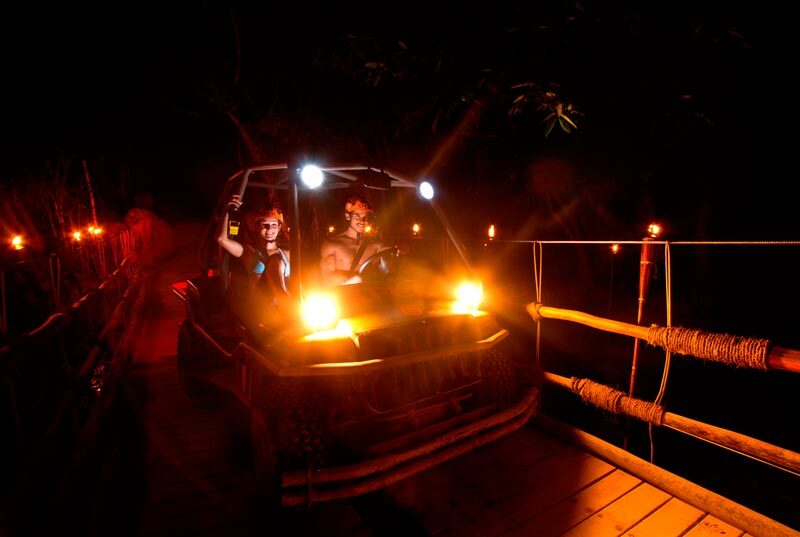 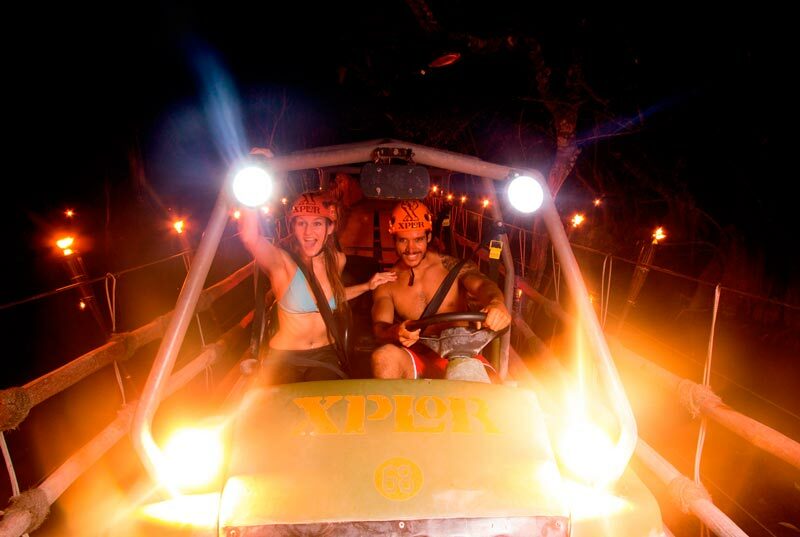 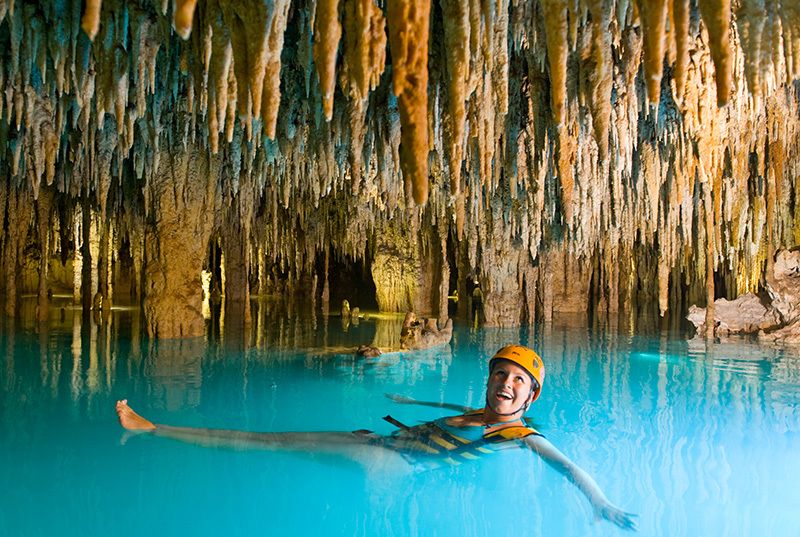 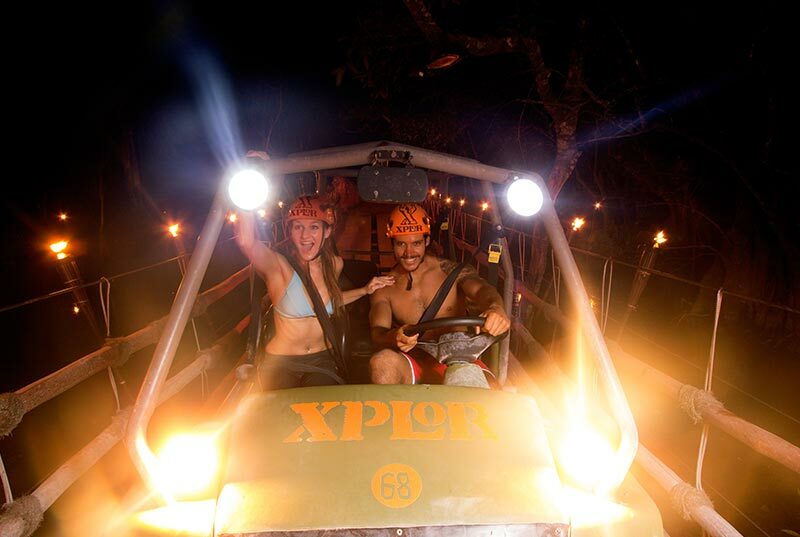 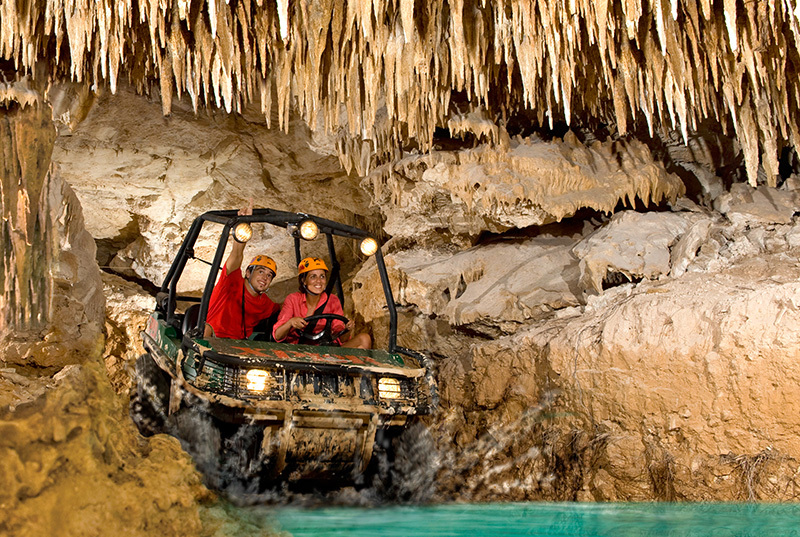 Underground rafts, zip-lines, stalactite rivers and amphibius vehicules make Xplor Park the most complete adventure tour in Cancun. 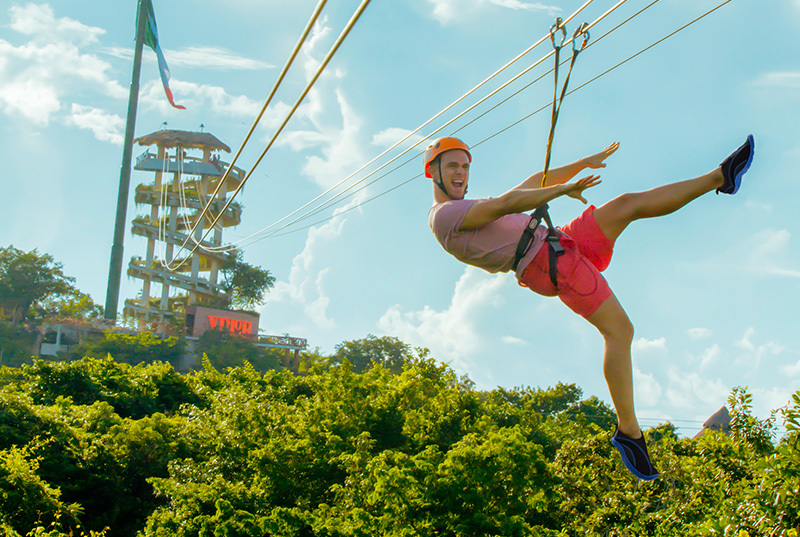 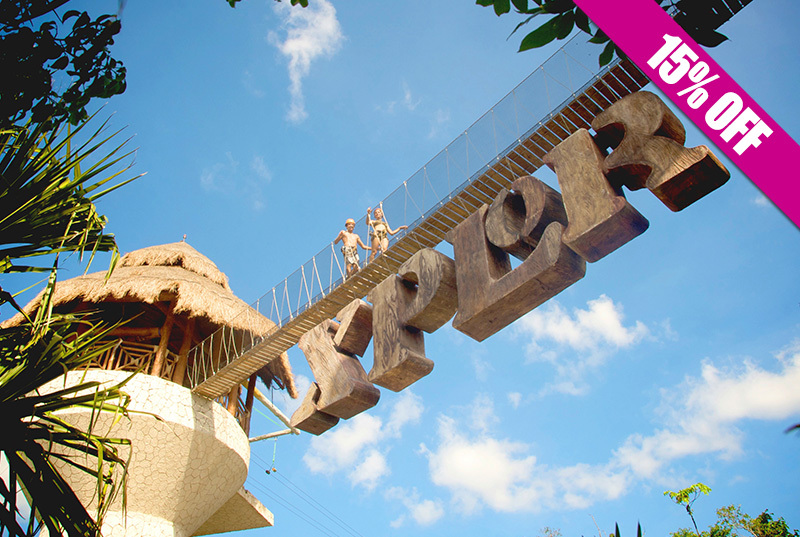 You'll find the best ziplining in Cancun, with 14 lines around this incredible adventure park. 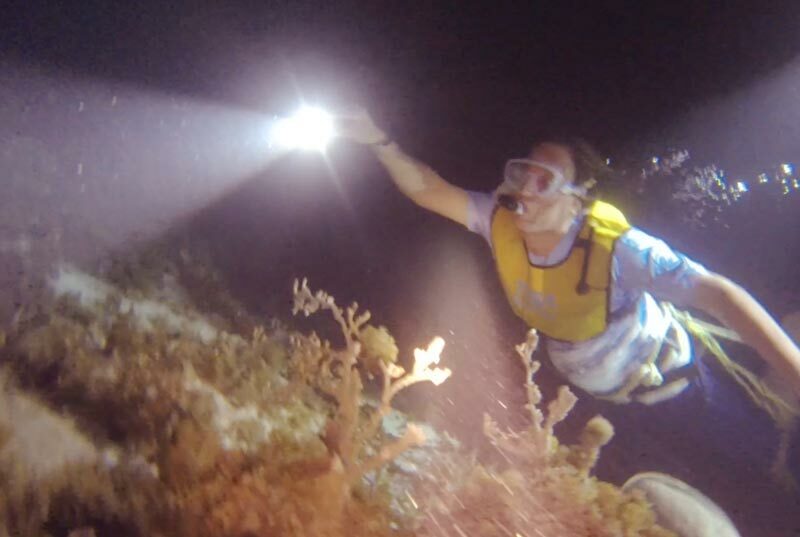 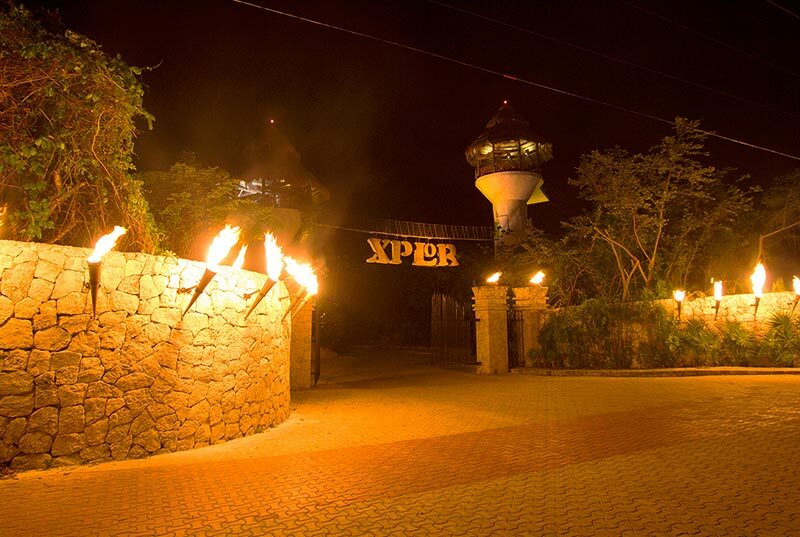 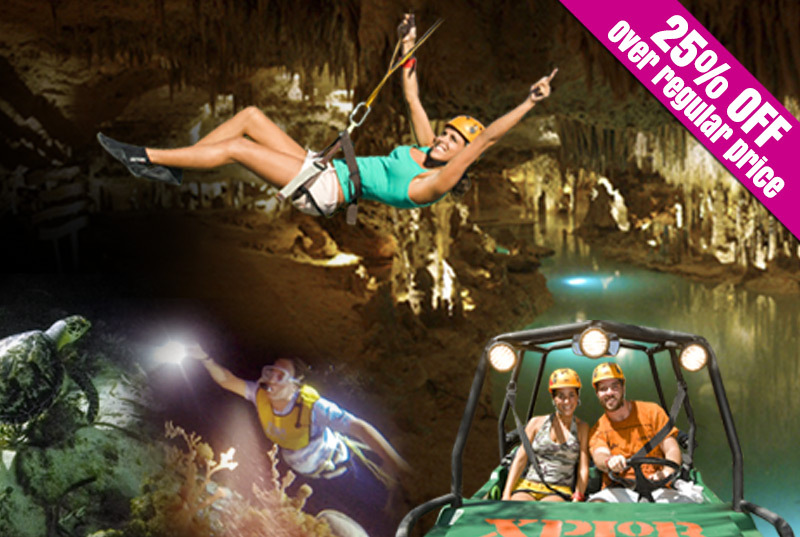 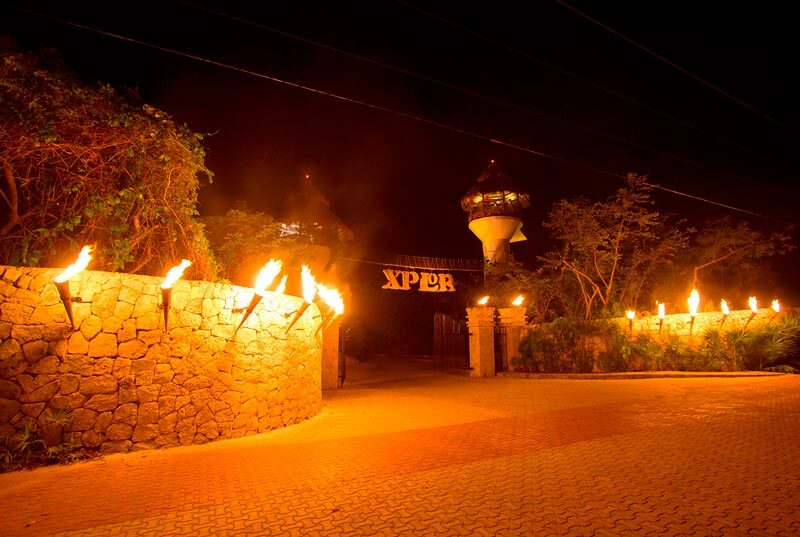 Remember Xplor has limited availability, so book now!